Every holiday season in Philadelphia something magical comes to town. And this year is no different. 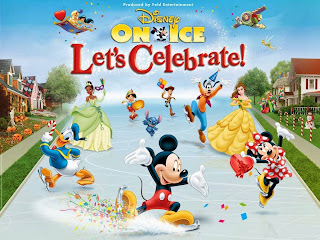 Disney on Ice: Let's Celebrate will be coming to the Wells Fargo Center on December 26th - January 5th. For many years now, my family has made it a tradition to see Disney on Ice during winter break. This year my kids will be excited to see their favorite Disneycharacter skating to Disney's favorite tunes. 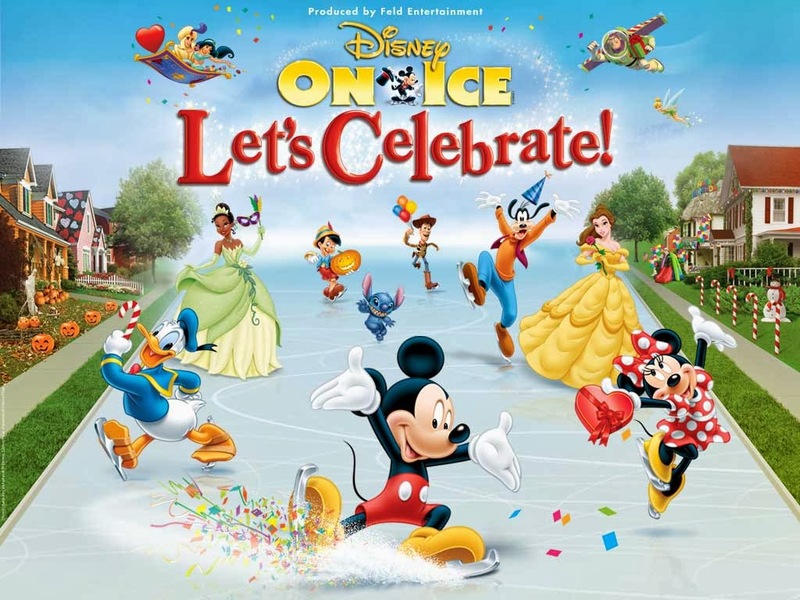 It's one colossal party on ice, with all your favorite Disney friends! Join Mickey Mouse and Minnie Mouse as they celebrate a Very Merry Unbirthday Party with Alice and the Mad Hatter; a Royal Valentine's Day Ball with Disney Princesses, including Cinderella, Ariel and Tiana; a Hawaiian luau with Lilo & Stitch; a winter wonderland with Woody, Jessie and Buzz Lightyear; a Halloween haunt with the Disney Villains and more in a magical medley of holidays, celebrations and festivities from around the globe. Come join the party when this spectacular ice show visits your hometown!